first found fame as part of Number One selling band 'Liberty X' who went on to have huge chart success with twenty consecutive Top 10 singles and is a BRIT award winner for Best Single 2003 with 'Just A Little'. 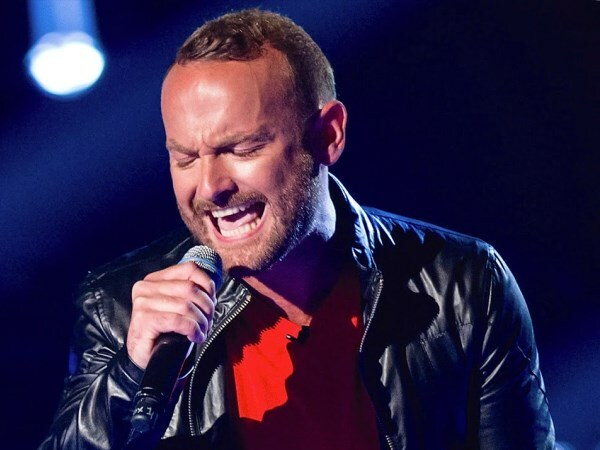 With those Top Ten hits under his belt and having reformed with Liberty X for part of ITV2's 'The Big Reunion' Kevin has already had some amazing success. Kevin is in huge demand for live gigs. Kevin Simm was the winner of The Voice just last year (2016). Mr. Simm’s appearance revealed what we already knew.